Next story iMazing 2.8.3 – Complete iOS device manager (was DiskAid). Previous story Poser Pro 11.1.1 – Easily create 3D character art and animation. 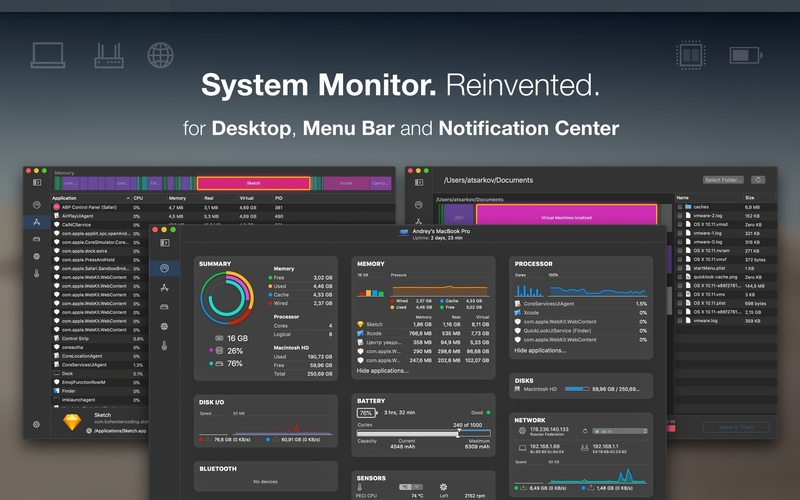 iStatistica 3.1.1 – Advanced system monitor. iStat Menus 3.22 – Monitor your system right from the menubar. Temp Monitor 1.0.7 – Monitor your Mac’s temperature.